Prot-On, named product and innovation leader in KuppingerCole’s “Leadership Compass Report for Secure Information Sharing”. 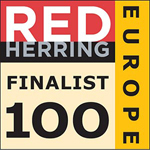 Prot-On is one of the finalists of Red Herring 100 Awards, prestigious recognition honoring the year’s most audacious and far-reaching private technology companies and entrepreneurs from across the globe. Prot-On is the second prize-winner of the cybercamp 2014 contest organizated by INCIBE. Prot-On is finalist in the category of “Encryption Solution of the year” by Computing Security Awards in London. BBVA and Google have announced the winners of the InnovaApps+ contest where Prot-On is the best internal management application. Prot-On has been finalist in the category “Award for new business models” in the BDigital Awards for Digital Innovation 2014, organised by Barcelona Digital and supported by Fujitsu. Prot-On has been named winner of the Innovation Award by the prestigious SIC security magazine. In this category Prot-On has been chosen for the development of an application that allows secure management of digital rights. 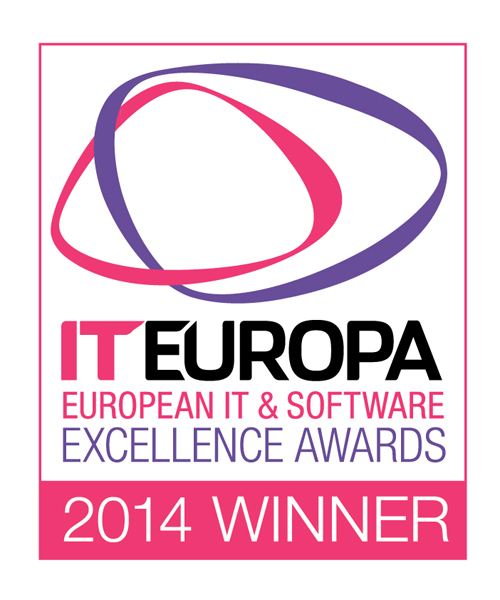 Prot-On was named winner in the European IT & Software Excellence Awards 2014 in the category of best security solution of the year. The finalists for this year’s SC Awards Europe 2014 have now been shortlisted. Prot-On is finalist in the category of “Best Data Leakage Prevention (DLP) Solution”. • Prot-On is finalist in the category of “Rookie Security Company of the Year”. Prot-On was selected as one of the companies of the future by the European initiative “They Could be Giants” European Business Awards. 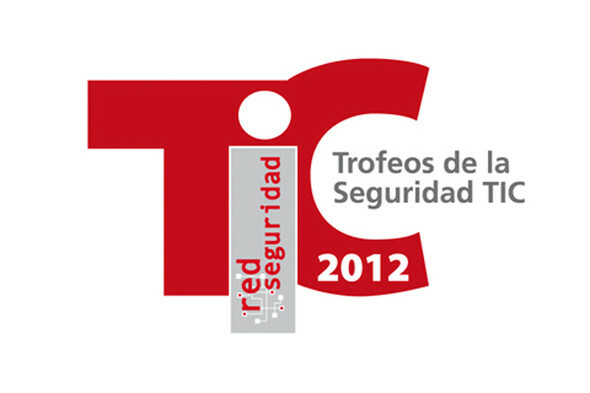 Prot-On received award by the technical Council of the magazine RED SEGURIDAD as the best Product or IT Security System of the year 2012.